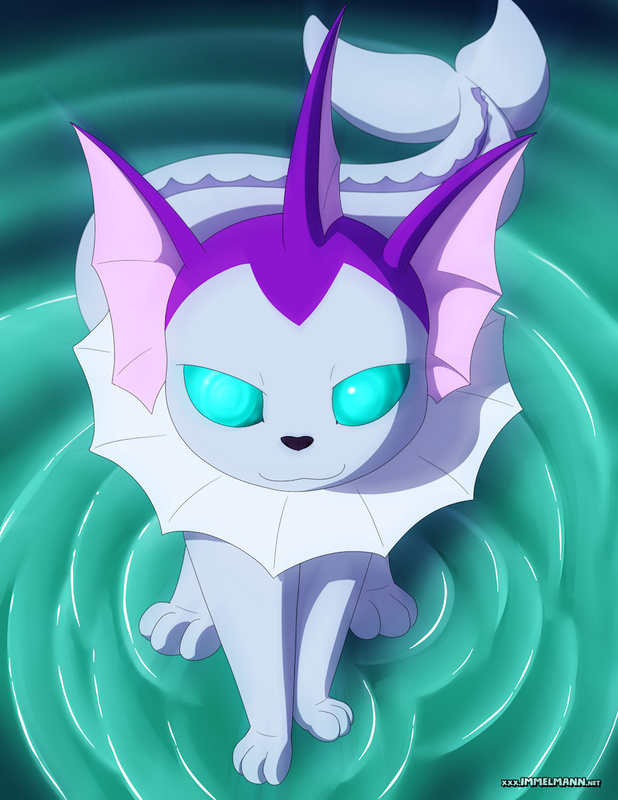 A vaporeon whose mere presense warps reality around it. She walks past you in the street. She's always walked past you on the street. She has always been at your side, suddenly as far as you can remember. Touch her paw. You now remember the touch from years and years ago. Countless memories of touching her, feeling her, smelling her. You always loved her scent. You always loved her. You love her. You always have. Don't you remember? You do now. Oooohf you get the reality revisionist aspect down wonderfully with your writing.